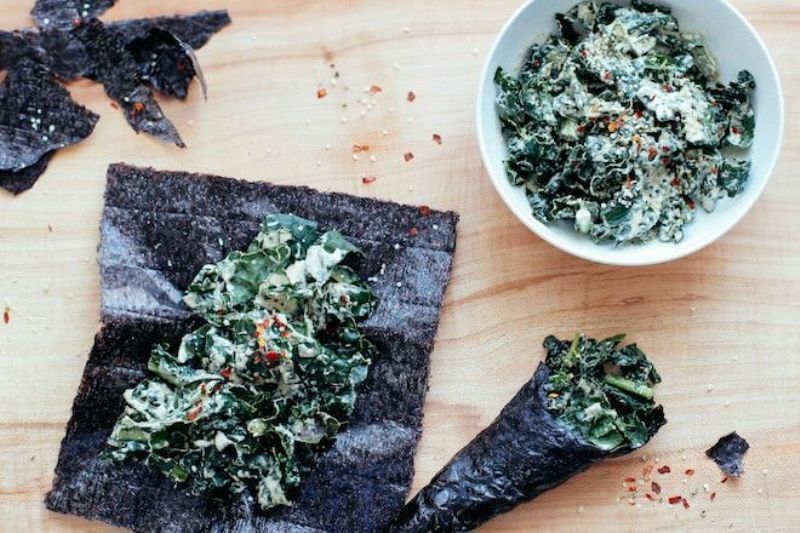 Benefits of nori are what makes it becomes super food. Nori name itself derived from Japanese word and it is commonly known as seaweed sheets. The seaweed made into think like paper and can be eaten as snacks or roll into sushi or condiment for certain dishes. 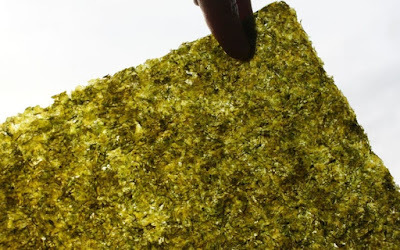 Japanese has been consuming nori for centuries, but nowadays the ‘sheet’ is very popular in both Asia and United States and it start to be introduced into Europe as well. 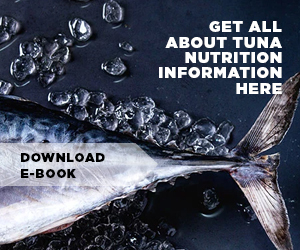 Furthermore, nori sheet is known for the numerous healthy benefits thanks to the great seaweed nutrition contents such as minerals and vitamins. If you want to understand more about the advantages of eating nori then read below information. Here are some of the health benefits of nori which is the reason of why the seaweed can be called as super food nowadays. Since seaweed comes from sea water the number of iodine is undeniable really high. 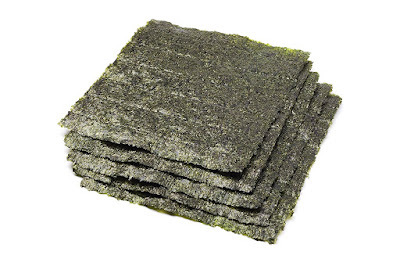 Even just one sheet of nori provides about 70 percents of recommended daily intake of iodine and this substance play an important role for our body metabolism as well as thyroid glands function. Oppositely, iodine deficiency can lead to certain number of diseases. Benefits of nori come from the vitamins content such as vitamin C and one sheet of nori provides 10 percents of recommended daily intake. Every day we need 500 milligrams of vitamin C and to achieve that you can take and eat nori sheet. Vitamin C can act as antioxidant to prevent some health issues and it also improve our immune system. Our body needs minerals so it can function properly and to get enough minerals you can depend on the benefits of nori high in minerals content. The nori snack can provide you enough minerals intake like iron, zinc, selenium, manganese, and copper. The nori gives you an excellent choice of mineral source because it can help to prevent free radicals as well. 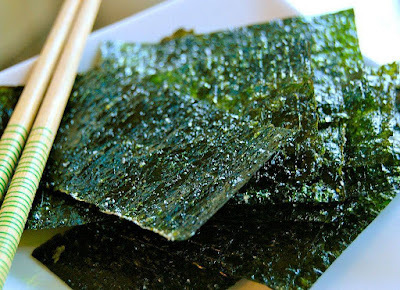 You do not need to be worried gain some weight when eating nori snacks since they are mostly low in fats and calories. Even it is known well that nori high in protein and fiber so it can help to give you fullness feeling and reduce appetite. You can manage to lose some weight by input nori or any types of seaweeds into your weight loss diet. Moreover, some studies also reported that by eating algae can help to reduce fat absorption for almost 75 percents. You just need to simply sprinkle some nori or place the nori sheet into your vegetable salad. Benefits of nori seaweed may help to reduce the risk of having cancer. The studies show that the antioxidant properties in the seaweed can help to lower the risk of cancer because it can reduce the abnormal cell growth up to 95 percents. 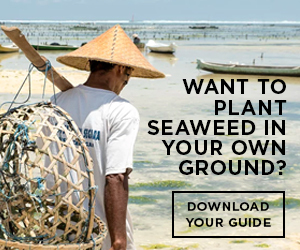 Moreover, seaweeds also have some antimutagenic plus anticoagulant roles in metabolism system and we already know that the vitamin C in seaweed helps fight against free radicals which is the cancer causing effect. Nori is not only good for our body metabolism, functions, or system but it also can enhance our appearance since seaweeds can promote both healthy hair and skin. Due to the presence of vitamin C, it helps to reduce hair damage and it also good for hair remedies. In addition, the iron content in nori seaweed prevents hair loss. Meanwhile, the iodine and vitamin C in nori seaweed play a big role to promote healthy skin by making it smoother, brighter, and appear youthful. Vitamin C also work as anti-aging and the conclusion is having nori sheet can increase your beauty appearance. Simple recipe to eat nori is just takes it as original nori sheet or you can make an onigiri sushi. But due to the high sodium content, you need to take nori in moderate amount. Otherwise, over consume of nori as well as other types of seaweeds can lead to several health issues. To summarize it, if you want to have great meals that low in fats and calories then take the benefits of nori, however pay attention to the amount of your consumption.